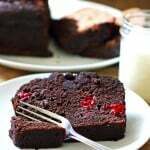 You can use either fresh or frozen blueberries for this recipe. 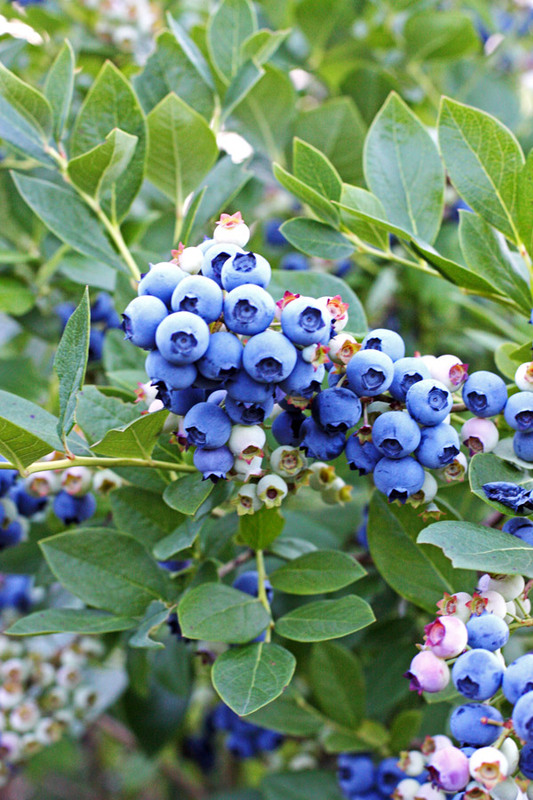 If it is blueberry season, use the fresh ones. If not, grab a bag of frozen blueberries at your local grocery store. I would just suggest that you thaw out the frozen berries. 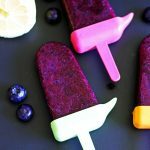 Making this recipe with frozen berries will make the blueberry mixture very thick and harder to pour into your popsicle molds. Blueberries are so nutritious. They are high in fiber, potassium, Vitamin C and B vitamin B6 and low calories. Lemons also have great benefits…high in vitamin C and potassium just to name a couple. 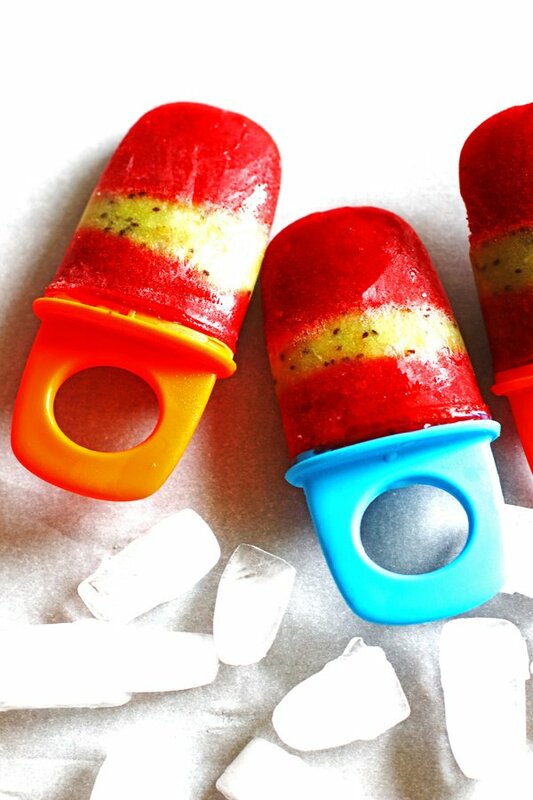 These popsicles are easy to make and kid friendly which means that kids can make them with you. They are great for kids to get some healthy nutrients while not even realizing they are basically just eating blueberries. 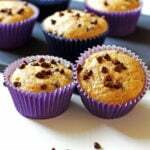 They are made with only three ingredients! Compared to the store bought popsicles, there is so much less and you know what is going in them! Place your blueberries into your blender. Cut the lemon in half and squeeze the juice of the lemon over the blueberries. 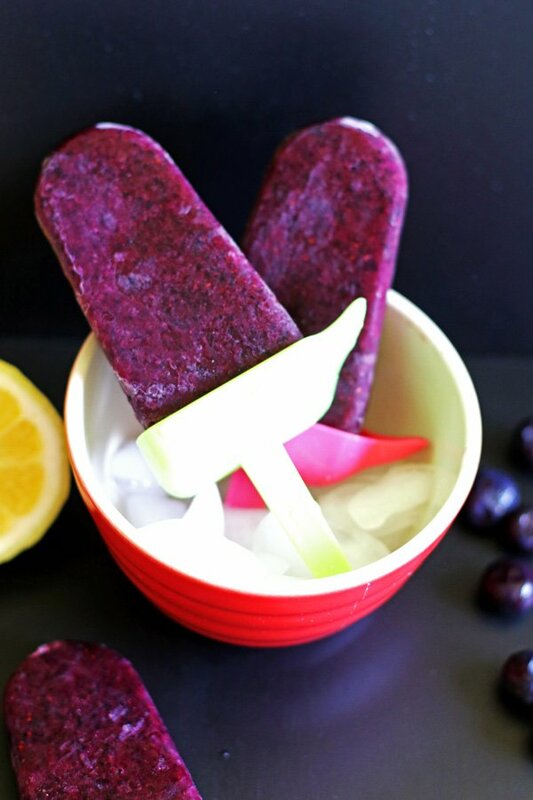 Carefully pour the blueberry mixture into your popsicle molds. 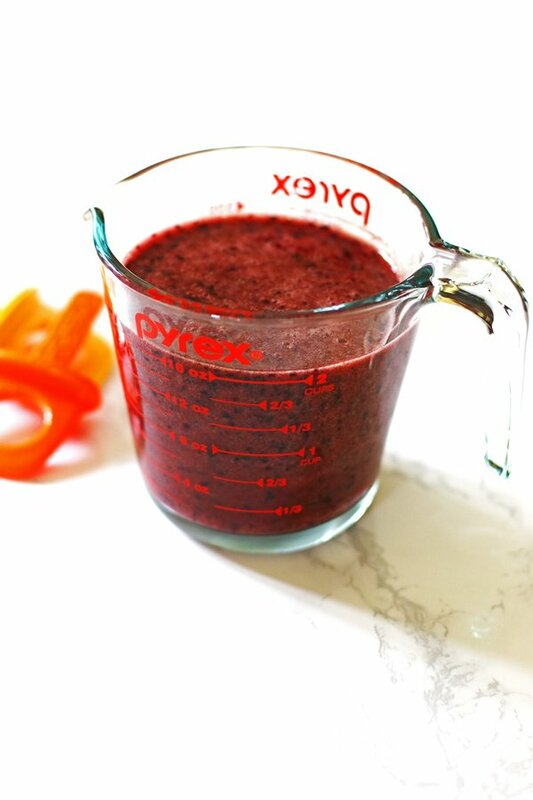 It helps to use something with a spout…if your blender doesn’t have a spout, then pour the mixture into a Pyrex Measuring Cup with a spout and pour into the mold. Fill the popsicle molds to about ¼” from the top. Wipe off any excess blueberry mixture. Place the lid on the popsicle molds. Place in our freezer for 6-8 hours. How many popsicles will you get? This depends on the size of the popsicle mold you are using. The mixture will give you about three cups. The popsicle molds I used for this recipe measure ½ cup each so I was able to get five popsicles. 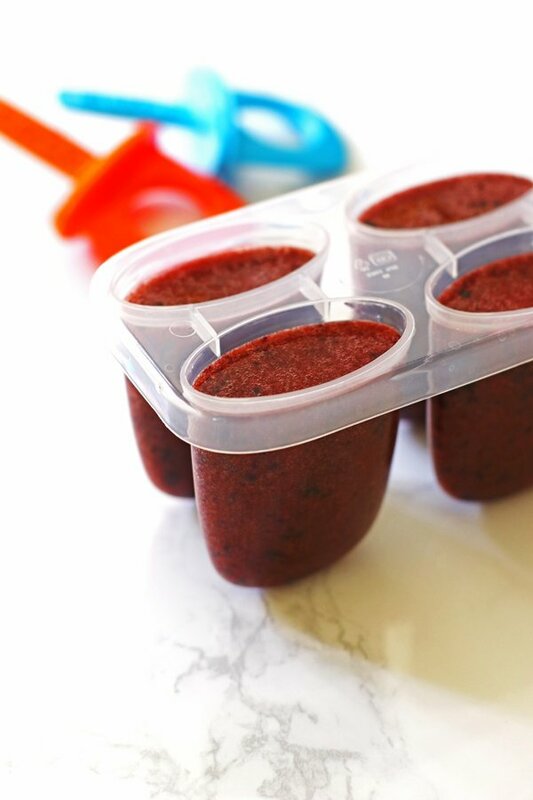 If you don’t have enough popsicle molds to use up all the blueberry mixture then you can just fill up small cups to make more popsicles. If you are doing this, you will need popsicle sticks to make a handle for each popsicle. Let the popsicles set for a little while (about an hour but can vary depending on your freezer), then add the popsicle sticks and return them to the freezer. If using frozen berries, thaw the blueberries following the directions on the package before starting. By using frozen blueberries this makes this recipe one you can make year round…not just at blueberry season! To help the popsicle come out of the mold easier, run under warm water for about 15 seconds water to loosen it. 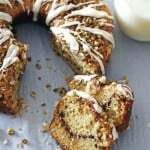 You can also let it sit at room temperature for a few minutes. Just be careful to not let them sit too long if you do that on a hot day! Freezing times may vary depending on your freezer and popsicle mold that you are using. I like to freeze them 6-8 hours to make sure they are completely frozen. 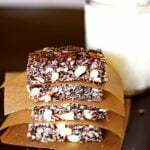 Want to try another great popsicle recipe? This Strawberry Kiwi Popsicle recipe is a family favorite! 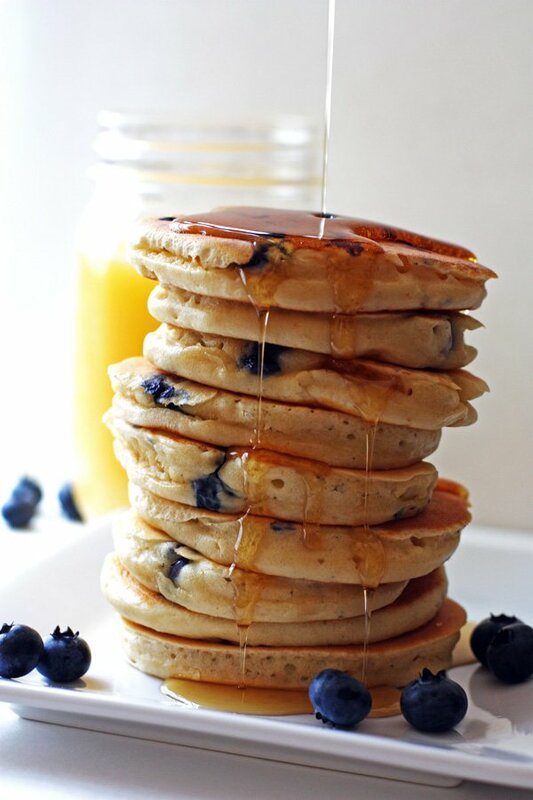 With it being blueberry season now, you might want to try these delicious Blueberry Pancakes! 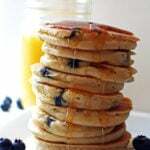 They are perfect for a nice weekend breakfast. Hope you are enjoying your summer so far! 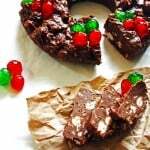 Leave me a comment below and let me know how you like the recipe! 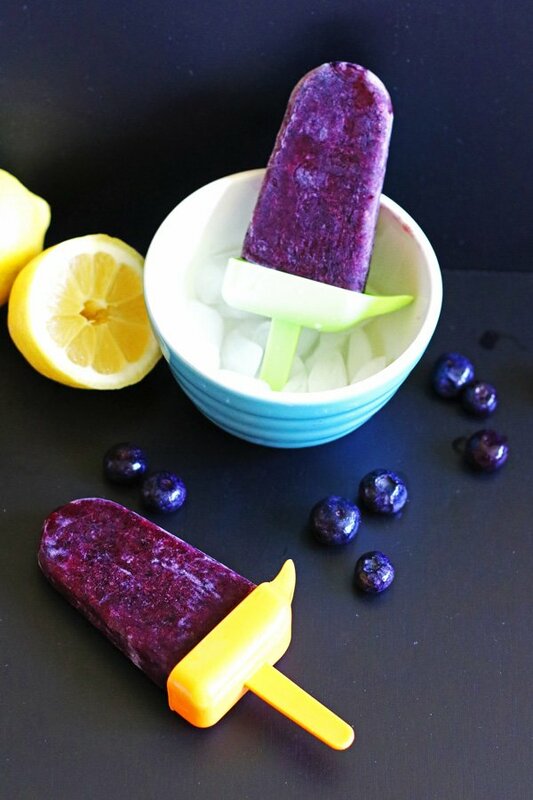 These Blueberry Lemon Popsicles are easy to make and nutritious. 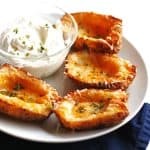 Perfect for summertime fun with your kids! Place blueberries into your blender. Cut the lemon in half and squeeze the juice of the lemon over the blueberries in your blender. 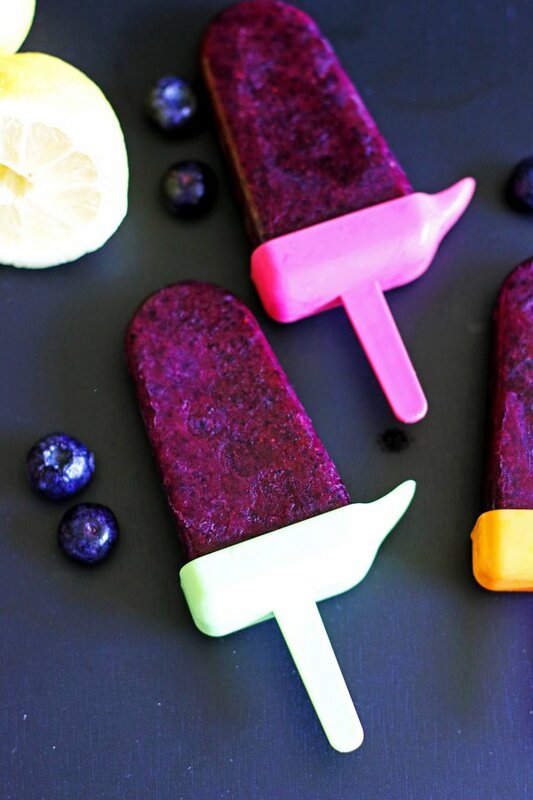 Pour the blueberry mixture into your popsicle molds. Fill to about 1/4" from the top of the mold. Wipe off any extra mixture from the popsicle mold. Put the popsicle mold lids on tightly. Recipe will make about three cups blueberry mixture. How many popsicles you will get depends on the size of your popsicle mold.